You’d be forgiven for thinking that a book with over 500 pages about humankind over the last several million years may be dry and inaccessible. Not so with this book. It is a feast for the brain! Harari has made a very complicated subject easy to understand because of his way of writing, which is engaging and clear. Sapiens really challenges you and makes you think. 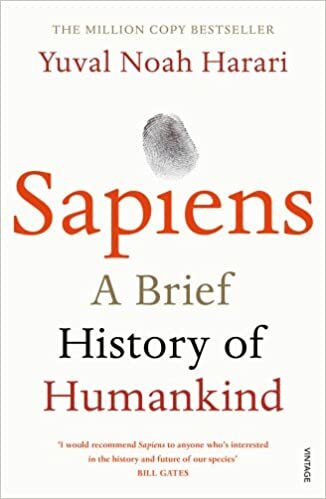 For example, Harari provides some intriguing arguments about how we were all duped by the Agricultural Revolution which turned us into farmers when we evolved essentially to be hunter-foragers. We tend to assume that the agricultural revolution was a great leap forward – when actually, according to this book, it was more akin to a great disaster. Likewise, he analyses the Cognitive Revolution which allowed mankind to develop a consciousness about life and to believe in “phenomena” such as religion and culture. The role of empires and capitalism are thoroughly discussed, and Harari gives some interesting ideas on why it was that a then-comparatively backward Europe came to dominate the globe. This I found fascinating, as we learn that while Europeans were out exploring and conquering, China and India and other great nations sat complacently back, only to find themselves at the bottom of the new pecking order. Sapiens themselves won out over other varieties of early human (Neanderthals, Denisovans etc) and evolved into a supreme species by first wreaking havoc on other large species as they spread across the globe and then outthinking others, engaging in shared fictions (religions, limited liability companies etc). This may make us feel powerful or triumphant but, believe me, it makes you ashamed too. I could not put this book down. It was a refreshing respite from the majority fiction that I usually read and gave my brain a damn good work out too. Trust me when I say you will view yourself and those around you very differently once you’ve finished. A fascinating, gripping, sometimes jaw-dropping read. It’s accessible without being patronising. HIGHLY RECOMMENDED! Every now and then I become obsessed with a particular country or culture and devour as many books about that place as I can. Some years ago it was China (I still love reading books set there) and in 2004 I was even lucky enough to go there on holiday which was amazing. I have chosen Wild Swans by Jung Chang as my favourite non-fiction book. 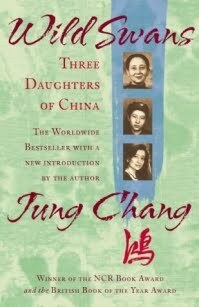 This is the most incredible story I have ever read : it starts in 1909 and follows 3 generations of women in the same family, starting with Chang’s grandmother who was concubine to a warlord, then her mother who was a fervent party member and then on to herself and her own time during the Cultural Revolution in Mao’s China. If this had been a work of fiction I would have rolled my eyes on so many occasions about Chang’s over-active imagination, but you know what they say about fact being stranger than fiction – that is certainly true here; you seriously couldn’t make this stuff up. 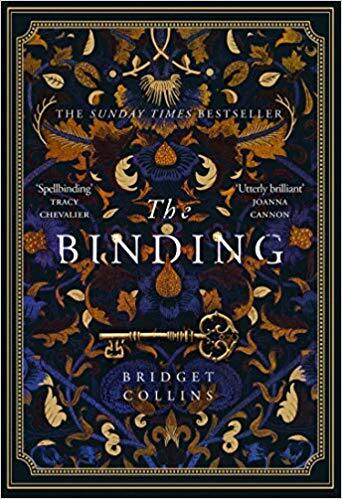 This book is shocking, astonishing, brutal, beautiful, gripping and moving and I urge you to read it. What non-fiction books do you recommend?